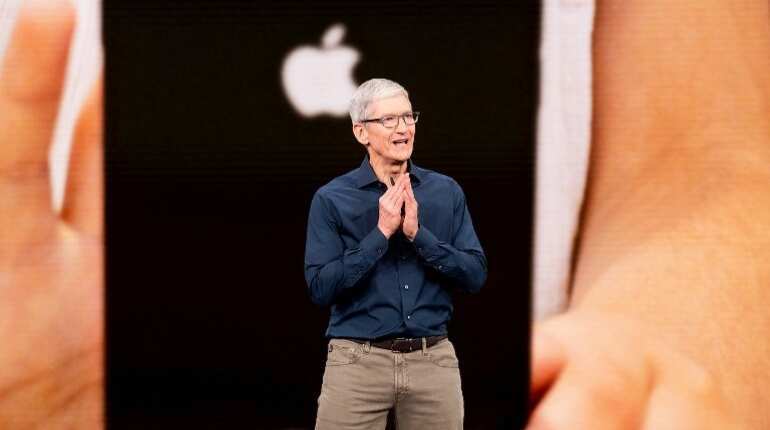 Apple CEO Tim Cook has received a salary increment of 22 per cent following the news of production cut by 10 per cent, indicating a steeper-than-expected 'economic deceleration' in China and emerging markets. 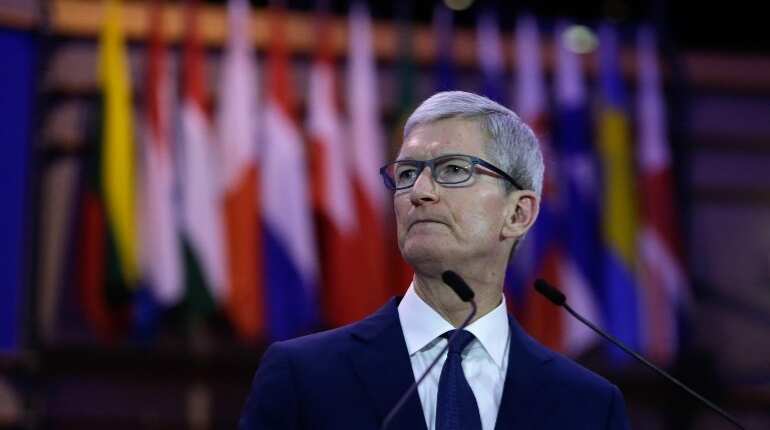 Apple gave its chief executive Tim Cook a hefty 22 per cent pay raise in 2018, bringing his total compensation for the year to almost $ 15.7 million, according to a filing submitted to the Securities and Exchange Commission. The figure comprised a base salary of $ 3 million, a $ 12 million bonus and $ 680,000 what was called 'other compensation' that includes private air travel and security expenses. 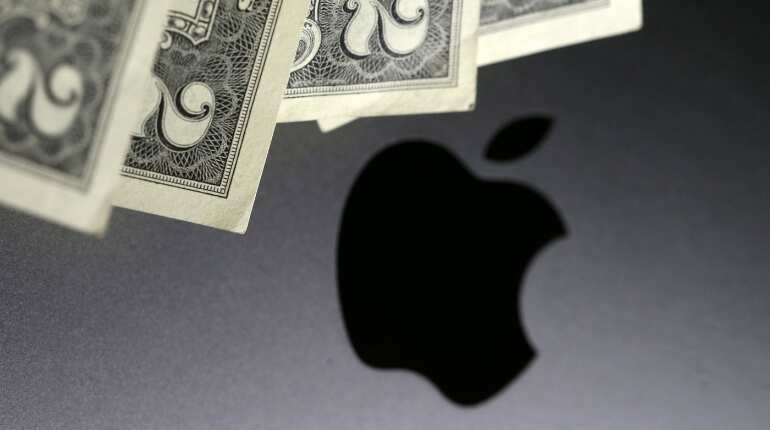 Cook, 58-year-old successor to the late Steve Jobs got a major pay raise in the second running year. In 2017 he received $ 12.8 million while in 2016 he made $ 8.7 million. 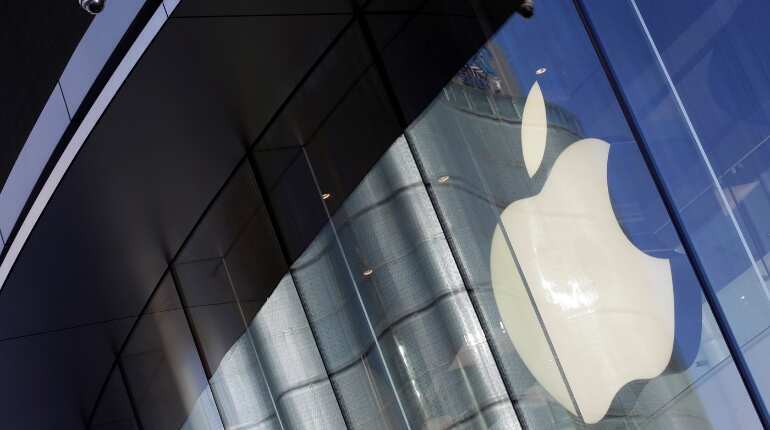 The news came a week after Apple cut its revenue outlook for the latest quarter. 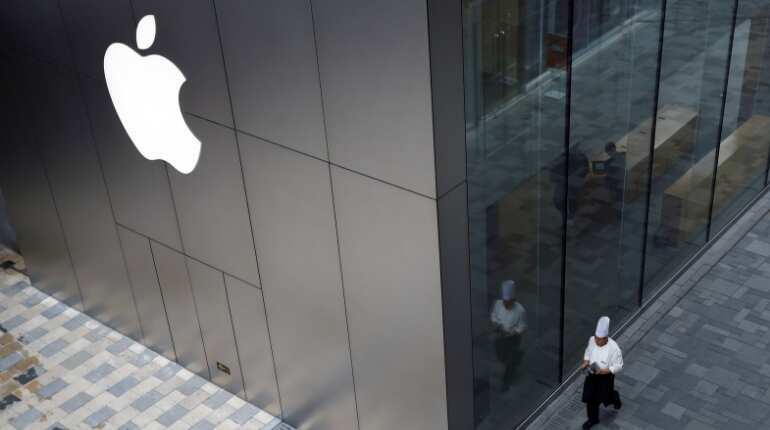 Apple asked its suppliers late last month to produce fewer-than-planned units of its XS, XS Max and XR models reducing its planned production by about 10 per cent for the January-March quarter, the Nikkei Asian Review reported. This cut has exposed weakening iPhone demand in China, the world's biggest smartphone market. 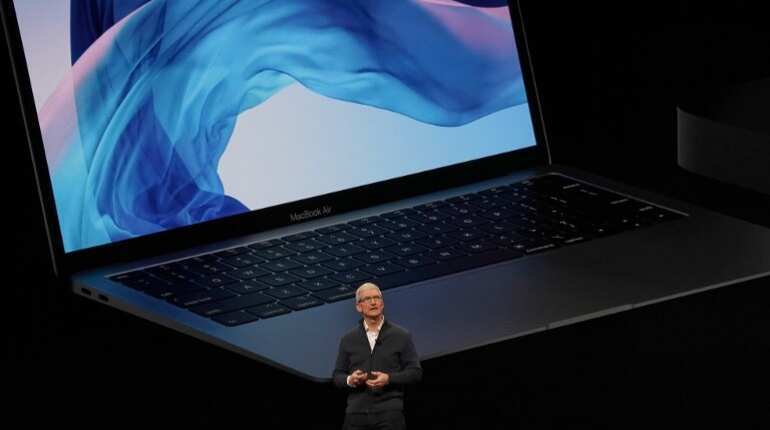 The disclosure of Cook's salary rattled investors, some of whom viewed the weakened forecast as a sign the company lacks a major new gadget after the iPhone. Many analysts and consumers have earlier said that the new iPhones are overpriced.